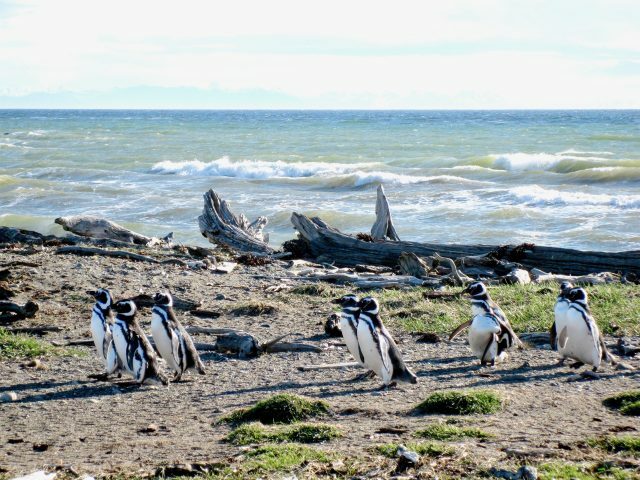 Photos of Patagonia, from penguins to mountains and glaciers! Velvet Escape go explore. experience. and be inspired. Patagonia. The name conjures images of impenetrable wilderness; rugged and daunting. 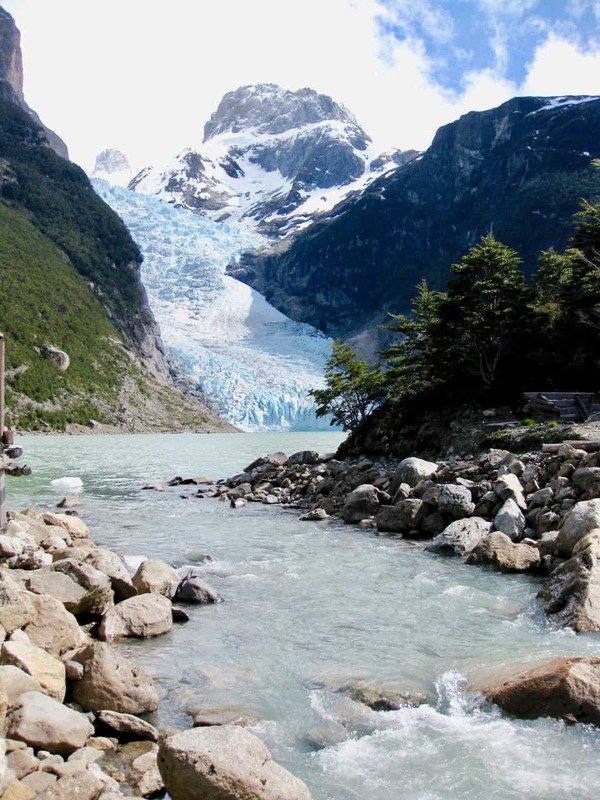 It is a huge area encompassing parts of southern Chile and Argentina that’s divided by countless channels, fjords, ice-fields, glaciers and the southern end of the mighty Andes mountains, making large parts of the region quite inaccessible. 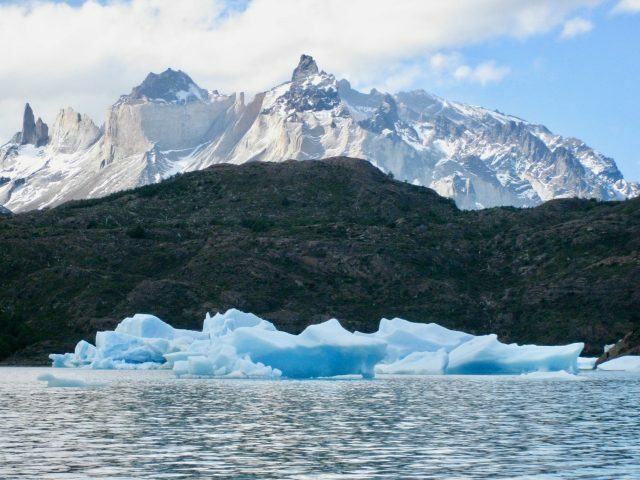 The wind is a dominating factor in Patagonia: through the course of millions of years, it has determined where forests grow, where the glaciers flow and how the vegetation is shaped. All these elements make Patagonia a remote and wild region that is fascinating, awe-inspiring and often bewildering. Please read the two-part series from my Travel Journal about my trip through Patagonia: Part I and Part II. I took so many pictures during my trip through Patagonia that I thought it would be a great idea to add a photo essay to complement the two previous posts. Enjoy the pics of this magnificent region! I couldn’t get enough of that intense blue! The pinnacles of the glacier. A highlight was seeing the glacier calving, which produced a thunderous roar and big waves. 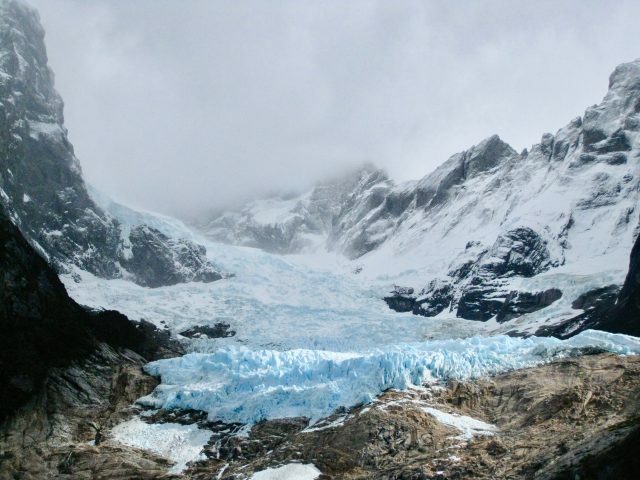 A panoramic view of the glacier. Alpacas with the lofty peaks of Torres del Paine. Better than mine! Awesome stuffs!! Magnificent pictures – and please can I adopt that beautiful Alpaca??!! Thank you Angela for your comment. The landscapes are absolutely out-of-this world & those alpacas are really cute! Beautiful landscapes, alpacas are gorgeous!!! As gorgeous as it may be, I’d take heat of the sun and surf of the beach anytime over the icy cool glaciers.. having said that , it’s just for a holiday, not to live right.. so that would still be rather cool;) Good thing I live in South east asia! I just want to hug that llama! !….and you for sharing!! Gorgeous! Some friends of ours went on a 7 day hike there from lodge to lodge. The countryside looks amazing. Can’t wait to go.